Experienced editor, freelance for university presses, specializing in scholarly and academic materials (Humanities, Social Sciences, Business), including copy editing, stylistic editing, substantive/structural editing, back-of-book indexing, complex documentation, multilingual texts, source and citation formatting, and research proposals. In addition, I myself am a published author with experience in managing a project from research and writing to editing, indexing, and proofhandling. My advanced linguistic training in several languages makes me attuned in a unique way to correct expression in English. I am fluent in English and Italian, have professional proficiency in Spanish and Latin, and a reading knowledge of French, Ancient Greek, and German. I offer editing services for English texts containing those languages and translating services from Italian, Spanish, and Latin into English. As a PhD, I am a trained scholarly researcher whose skills, developed through managing lengthy and complex research and writing projects (e.g. critical assessment and analysis of sources; organization of large amounts of information; documentation; project management and timelines), can be applied to a varied range of fields and disciplines. In addition to my freelance scholarly publishing work, I have taught university-level language courses (Latin), taught Italian language privately, and have held research positions. Editors’ Association of Canada’s professional development courses: Copyediting; Proofreading; Stylistic Editing; Substantive Editing; Scholarly Editing; Writing and Editing for the Web; Indexing; Freelance Business; Setting Rates; Search Engine Optimization. 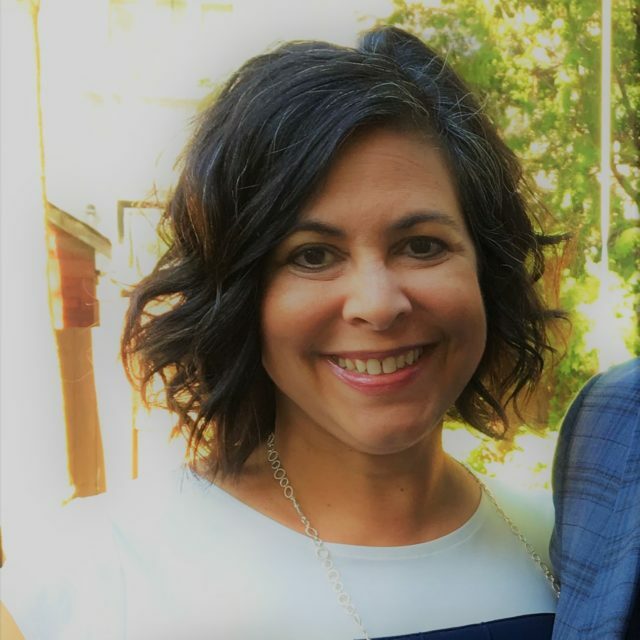 I am also a member of Editors Canada and the Indexing Society of Canada; view my professional profiles at: https://www.editors.ca/directory/carla-desantis-phd and https://indexers.ca/acadp_listings/carla-desantis-phd/. *Please visit my website for more details and a projects list, as well as my Facebook business page and LinkedIn profile.